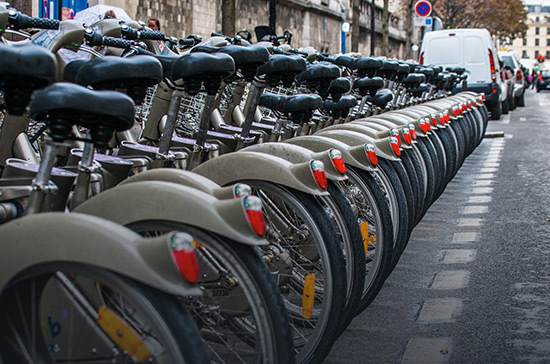 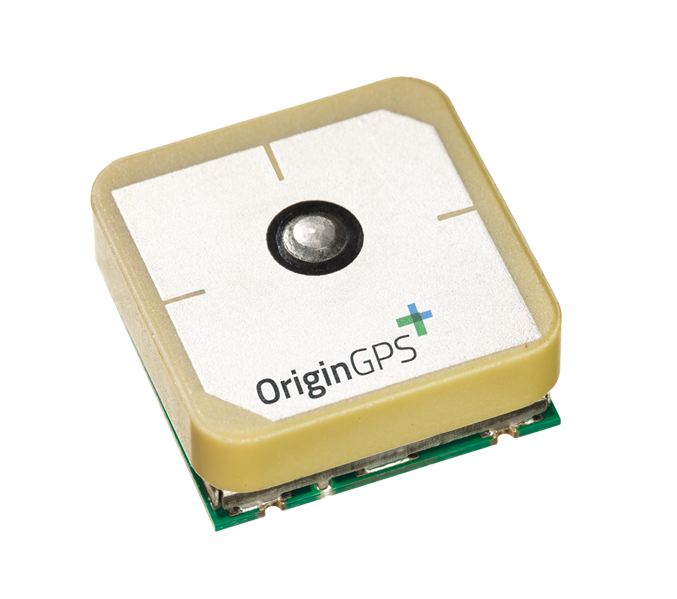 Easy-to-integrate modules provide proven low-elevation tracking and high-accuracy positioning. 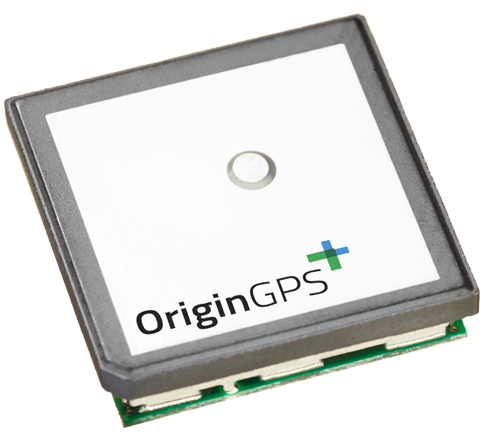 Highest performance GNSS modules enable autonomous vehicles. 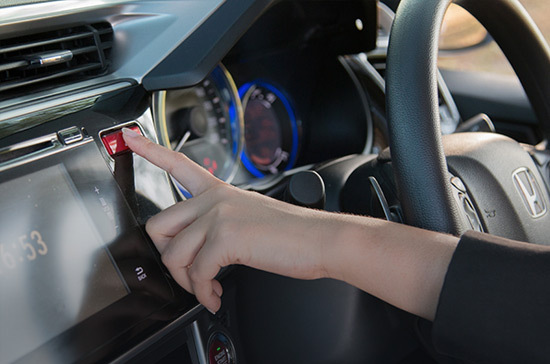 Hornet family delivers performance in under-dash applications. 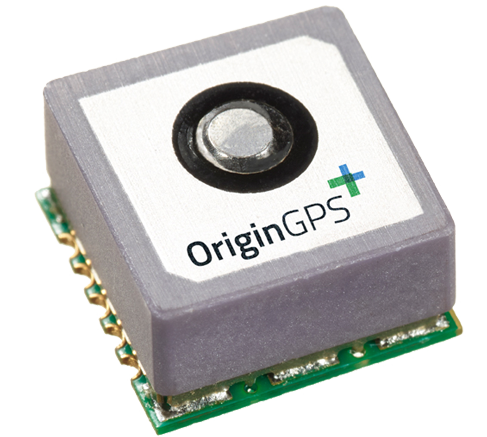 The world’s smallest GNSS modules enable compact and hidden form factors. 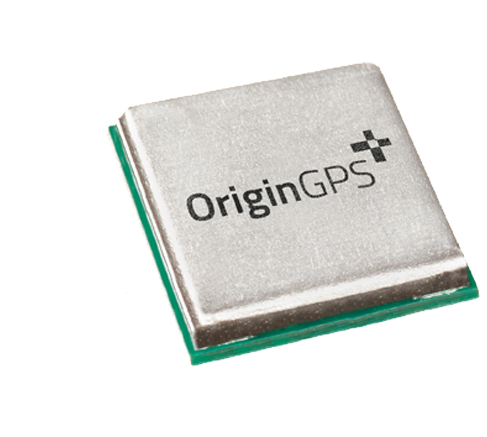 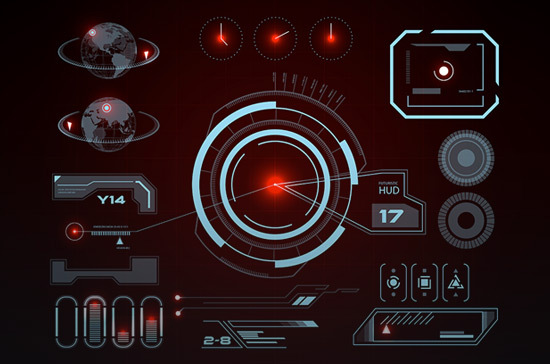 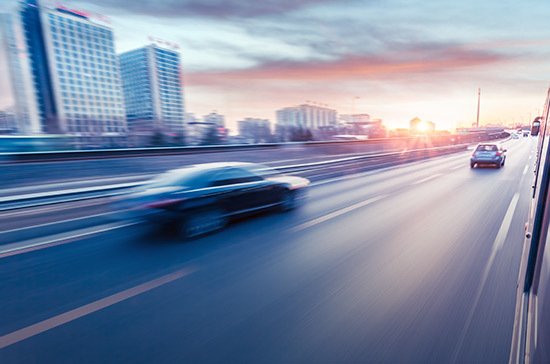 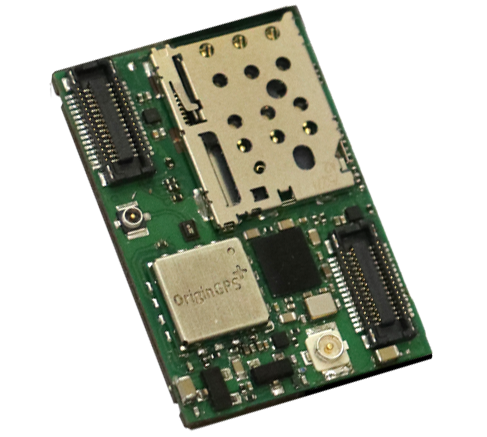 Low power and high sensitivity enable excellent performance in emergencies with high quality GNSS modules which integrate easily into cellular-based systems for under-dash applications.